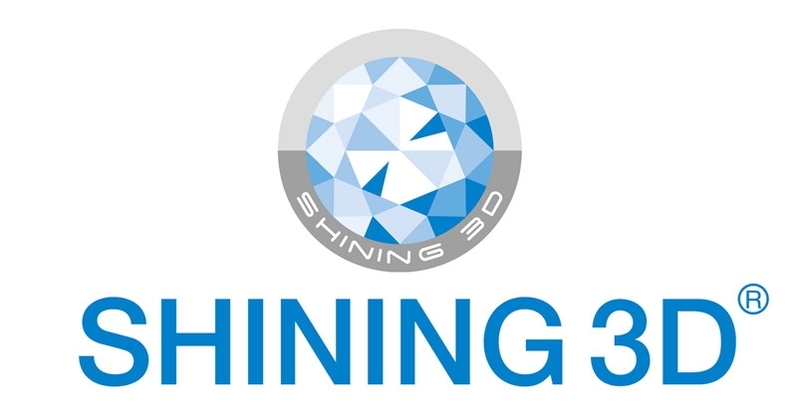 Shining 3D are leaders in 3D and Immersive Technology products founded in 2004, they rapidly became China’s innovation leaders in the 3D digitising and printing markets. They develop and manufacture a wide range of 3D technologies their 3D scanners address multiple industries and applications, additive manufacturing and industrial markets, and specialist 3D materials. 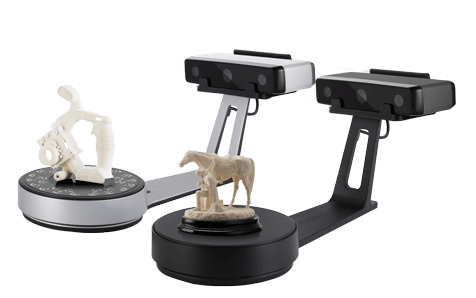 The EinScan-SE (Elite) & EinScan-SP (Platinum), are next the step technology in affordable high-quality desktop 3D scanning. Suitable not just for Secondary and Further Education STEM teaching but right up to Higher Education. 3D scanning can become an integral part of all educational design teaching. All design professions can benefit at once from being able to use high quality scanning from 3D design and 3D printing applications to reverse engineering. These applications can use 3D scanning to augment their current animation graphics, virtual and augmented reality by both reducing project production time and expanding the range of digital content available. Auto meshing to watertight 3D data, providing high quality 3D data for 3D printing, which can be printed directly, API provided for any brand 3D printer. High colour fidelity technology of Ultra-FineTM Hardware ISP video processing engine captures a brilliant spectrum of colours and textures, allowing users to get the high accuracy and high-resolution 3D data. Ideal for any virtual reality application such as online shopping, virtual display, online museum or 3D exhibition space..